The stage is yours and we can't wait to share it with you! 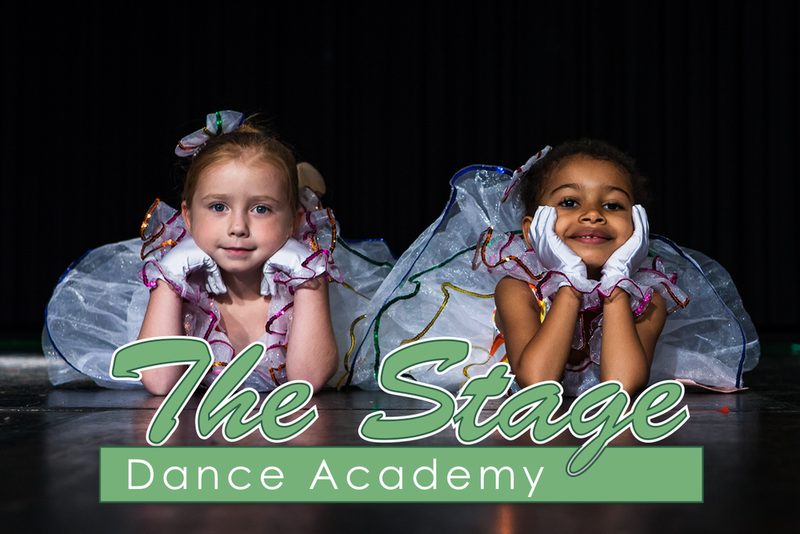 NOW REGISTERING FOR 2017/18 DANCE SEASON! STOP ON IN TODAY!! Closed on the 4th of July!